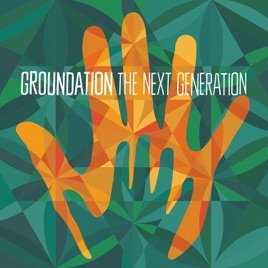 Neext Generation brings a slightly different perspctive to the powerful Groundation Sound. I, like so many, have been struggling with the original members going separate ways. 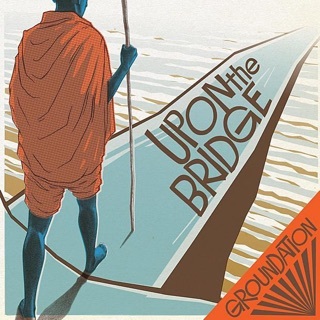 But Groundation is so much more than a group of musicians it is a state of mind a spontaneous celebration of life and consciousness through the vibration of mindful, conscious music. 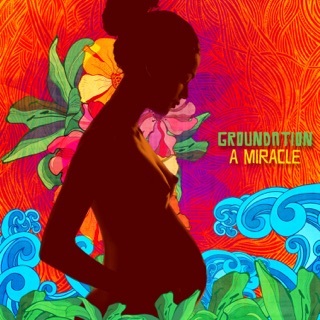 So that being said, I have to say, the new lineup brings a refreshing perspective to the vibes of Groundation. 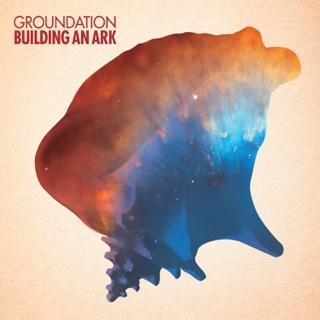 A beautiful new album carrying the torch of Groudation. 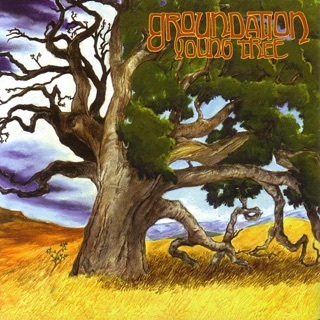 I’ve been a long time and avid fan of Groundation for years. 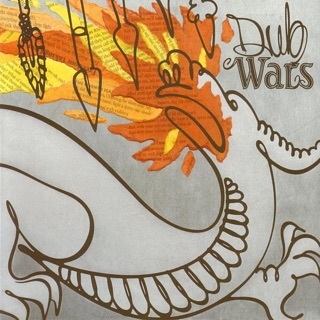 This album has the vibe and grooves of their earlier work and that’s a great thing! Good stuff here.